Comments: Cannot tolerate hot, humid growing conditions. Best adapted to cool climates in full sunlight to partial shade. 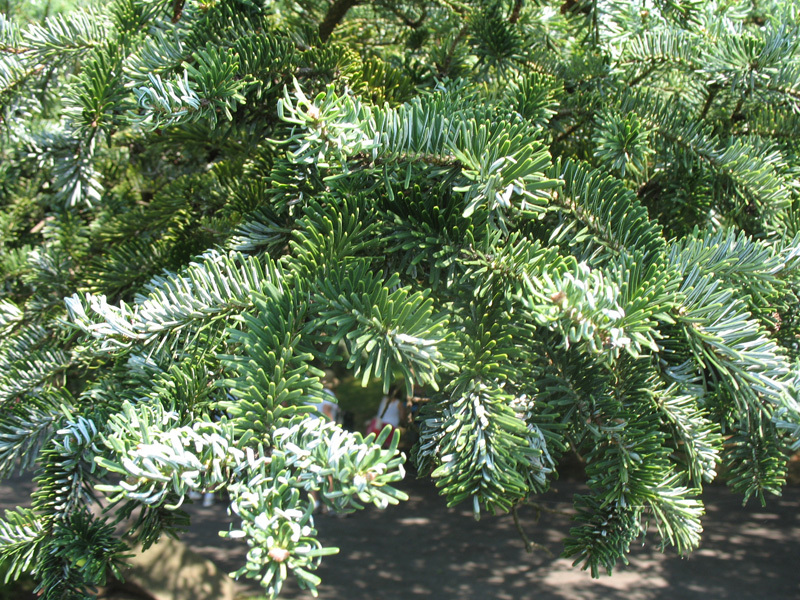 Produces glossy, green foliage with needles about 1.25 inches long. Needles are slightly notched at the tip of each needle. Makes an excellent large specimen tree for the lawn where conditions are favorable. Is reported to tolerate urban conditions quite well.